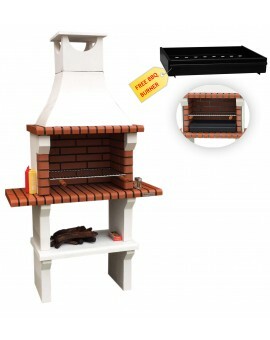 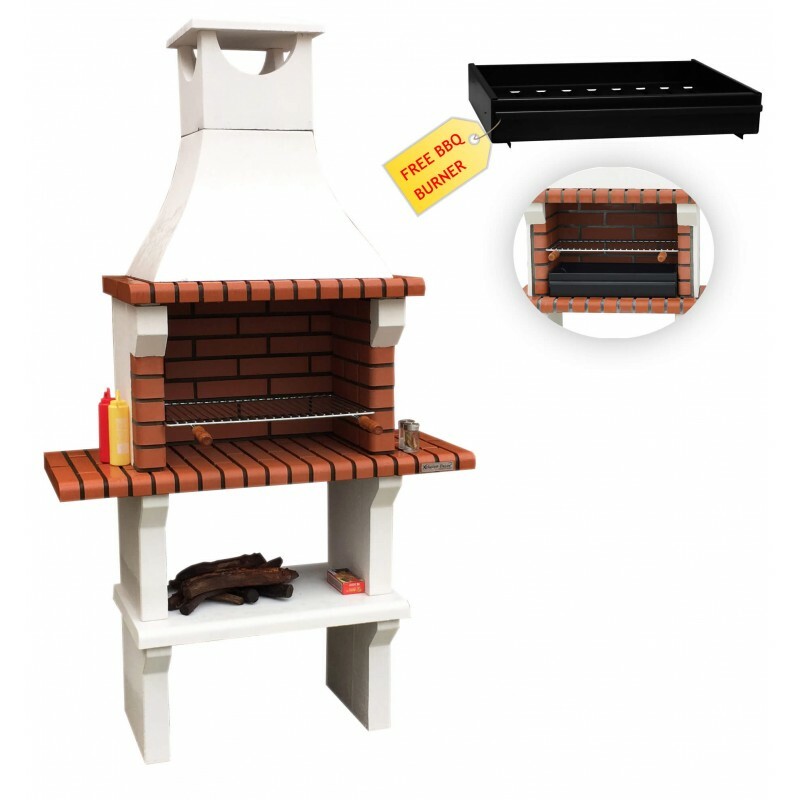 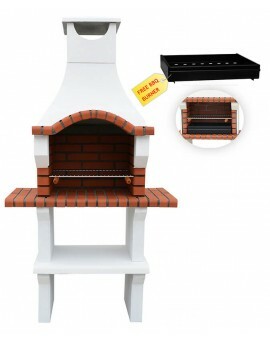 The Florida Barbecue Grill with chimney is a full-size masonry and refractory brick barbecue that offers a modern stylish design to any outdoor living space. 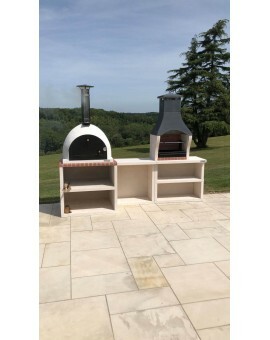 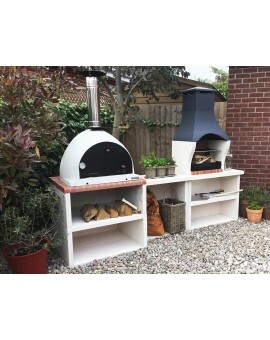 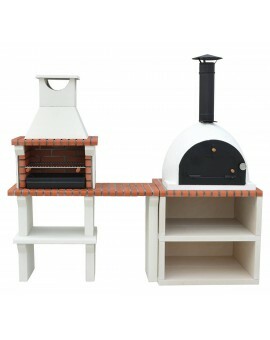 The superb combination of white concrete on the main body with a red colour refractory brick on the 2 side tables and cooking area will complement any type of garden setting. 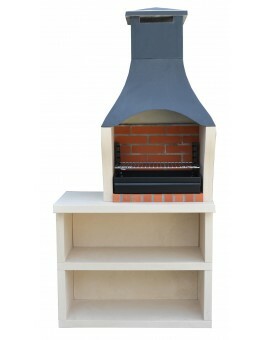 It provides heat as well as traditional outdoor cooking and adds a touch of elegance to any outdoor environment. 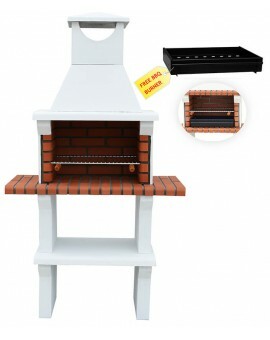 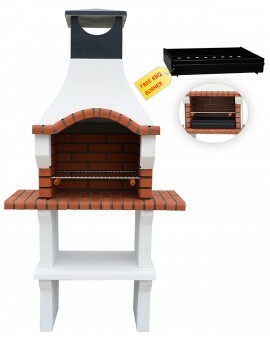 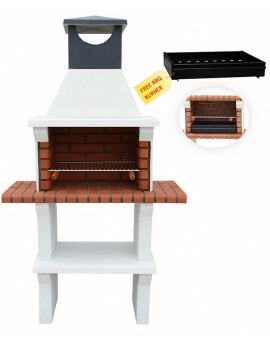 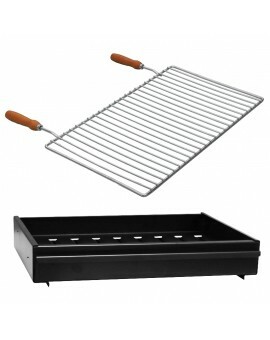 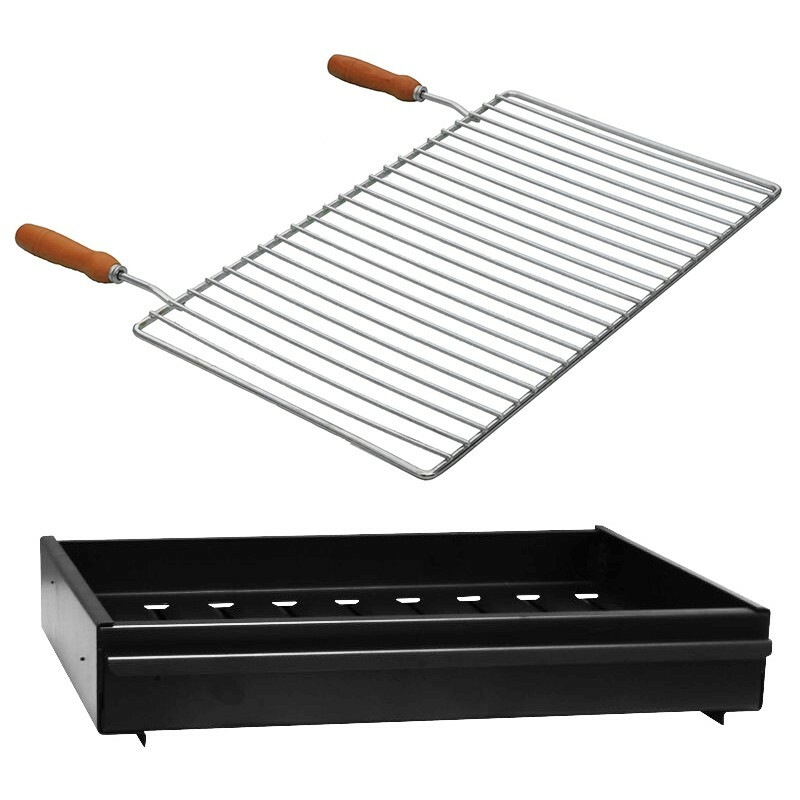 This great looking barbecue grill is supplied with charcoal & firewood burner box and chrome cooking grill adjustable on 4 positions and will be delivered to your door with full instructions, the assembly is very easy with adhesive provided and can be completed in a short space of time.